Enjoy that sweet honey taste with a touch of butter. We think that this product will do wonders for that piece of toast for breakfast! Downey's Honey-Butter, mixed right here in Lancaster County,PA, has been known (and greatly enjoyed!) for its unique, all natural and distinctive flavor attributes since 1942. 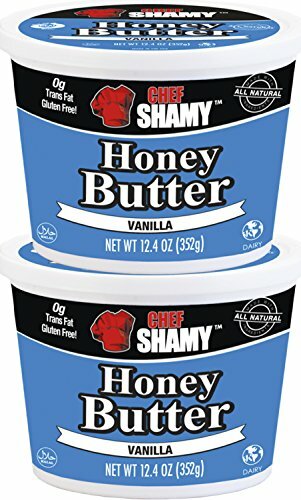 Besides the being-drizzled-over-warm-croissants and being-spread-on-fresh-baked-biscuits-bagels-cornbread-and-crumpets options, Original Honey-Butter can also be used as an ingredient in cooking and baking. 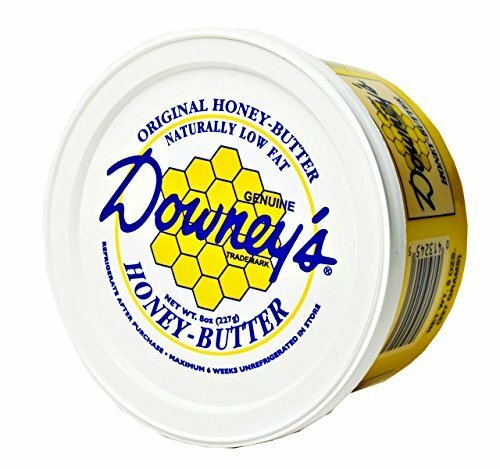 Downey's Original Honey Butter boasts 2 all-natural, lowfat ingredients: Honey and Butter. No preservatives or artificial colors added. Enjoy that sweet honey taste with a touch of butter and cinnamon. We think that this product will do wonders for that piece of toast tomorrow morning! Downey's Honey-Butter, mixed right here in Lancaster County,PA, has been known (and greatly enjoyed!) for its unique, all natural and distinctive flavor attributes since 1942. Besides the being-drizzled-over-warm-croissants and being-spread-on-fresh-baked-biscuits-bagels-cornbread-and-crumpets options, Cinnamon Honey-Butter can also be used as an ingredient in cooking and baking. 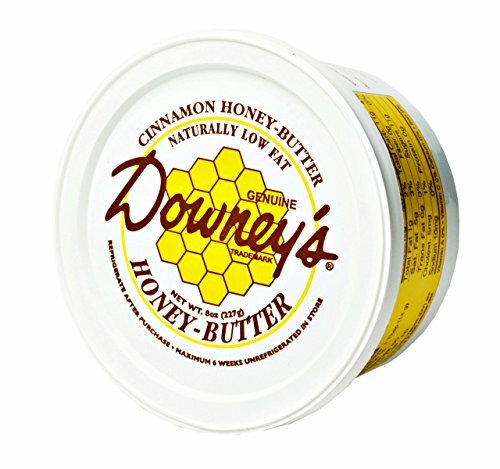 Downey's Cinnamon Honey Butter boasts 3 all-natural, lowfat ingredients: Honey, Butter, and Cinnamon. No preservatives or artificial colors added. Enjoy that sweet honey taste with a touch of butter. We think that this product will do wonders for that piece of toast tomorrow morning! Downey's Honey-Butter, mixed right here in Lancaster County, Pennsylvania, has been known (and greatly enjoyed!) for its unique, all-natural, distinctive flavor attributes since 1942. Besides the being-drizzled-over-warm-croissants and being-spread-on-fresh-baked-biscuits-bagels-cornbread-and-crumpets options, Honey-Butter can also be used as an ingredient in cooking and baking. 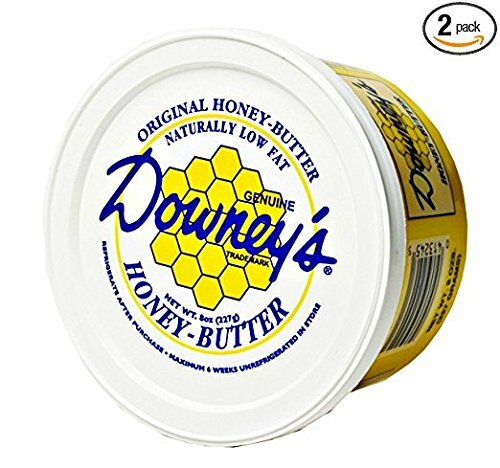 Downey's Honey Butter boasts no preservatives or artificial colors added. 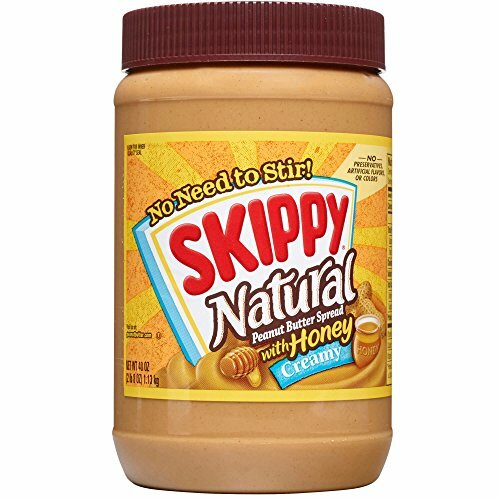 There’s a reason why SKIPPY Natural Creamy Peanut Butter Spread with Honey uses only simple ingredients and no artificial flavors, colors, or preservatives: to make the perfect addition to any snack. With no stirring required, this natural honey peanut butter spread makes it easy to spread the fun. So when you’re craving an easy, satisfying snack, there’s only one thing to do. 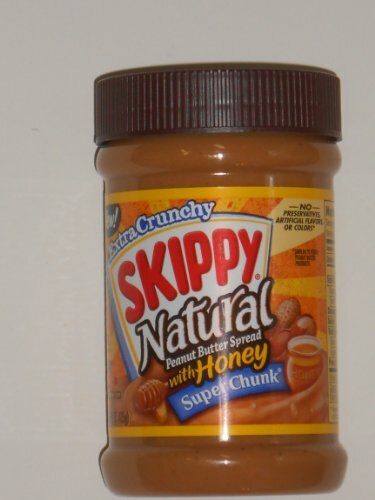 Be Smooth Like SKIPPY. 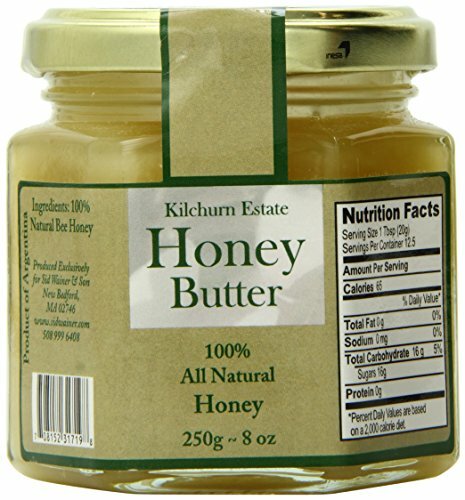 Perfect in sauces or as a condiment, Kilchurn Estate Honey Butter is made from pure honey that has been whipped into a sugary confection. The honey is whipped to create and maintain a smooth consistency. The creamy texture is perfect for a simple breakfast topping on toast, muffins, or as a heated glaze poured gently over your favorite cakes. Try with fried chicken and waffles for a southern style meal or atop crumpets and scones for a refined afternoon tea. 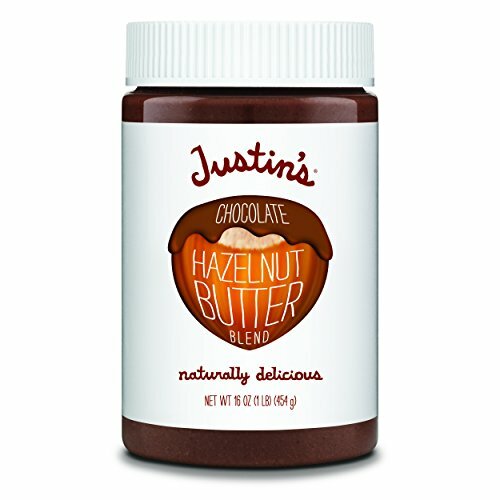 Looking for more Honey Butter Spread similar ideas? Try to explore these searches: Women Black Denim Jacket, Dual Condiment System, and Tropical Birds Pets. Look at latest related video about Honey Butter Spread. Shopwizion.com is the smartest way for online shopping: compare prices of leading online shops for best deals around the web. 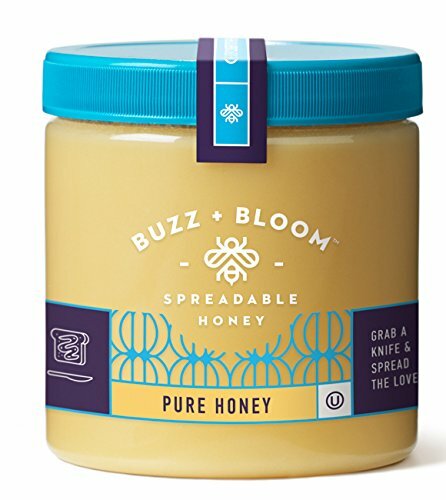 Don't miss TOP Honey Butter Spread deals, updated daily.